Size of this preview: 797 × 599 pixels. Other resolutions: 319 × 240 pixels | 1,000 × 752 pixels. 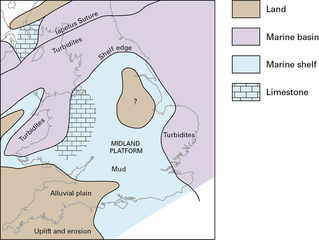 Palaeogeographical sketch map of deposition during the mid Silurian. 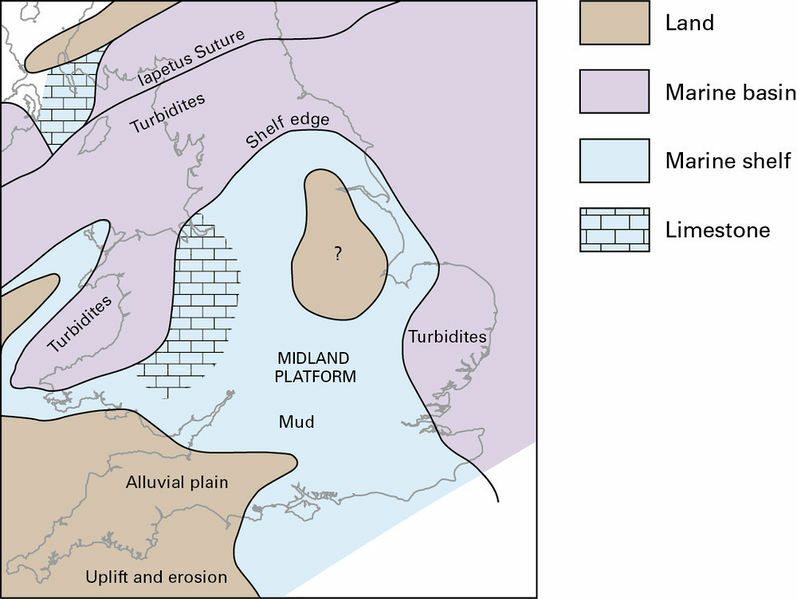 current 09:49, 11 June 2014 1,000 × 752 (114 KB) Dbk (Talk | contribs) Palaeogeographical sketch map of deposition during the mid Silurian.